We’d like to welcome you to our new web site for our camp program. We are very proud of it and hope you find it useful and appealing. 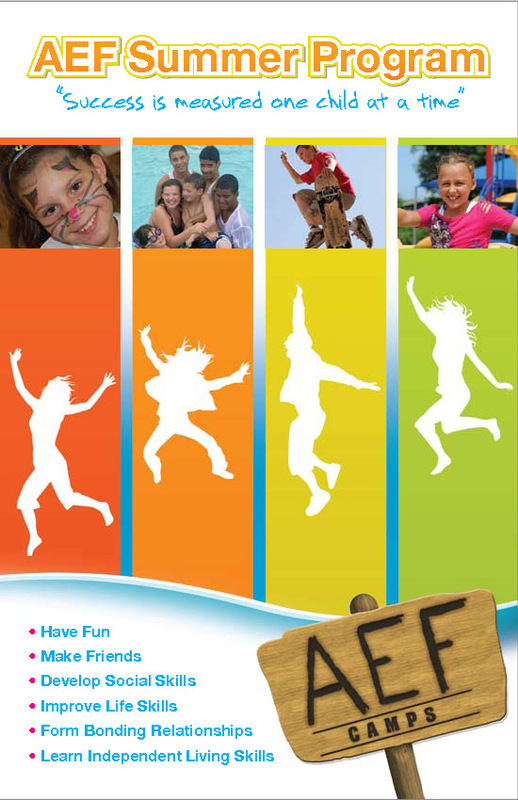 You will be able to read up on all aspects of AEF Camps, including our different programs.